Finally after many years, a RHD version of the C Class SUV. Looks quite good too. Very elegant and business-like. The BMW X3 looks better and more masculine, the curvaceous lines fit more on a sedan like the C-Class rather than a SUV. Also nothing beats BMW’s driving dynamics! 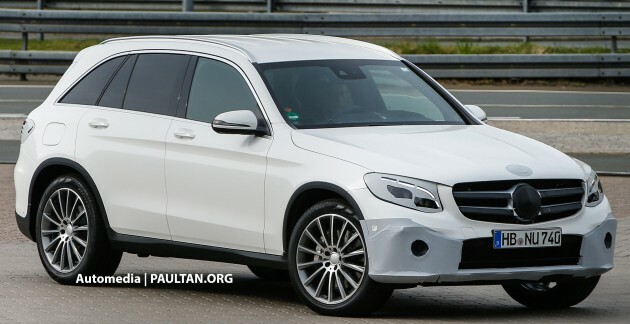 GLC to use benz???! Crap, we the rakyat can only afford saga. The coupe version is better, seems like; make it much wider than Macan and Evoque. With sportscar features. Nope…somehow Merc’s SUV designs are a bit off compared to BMW and Audi.